Why change Yahoo Mail password? 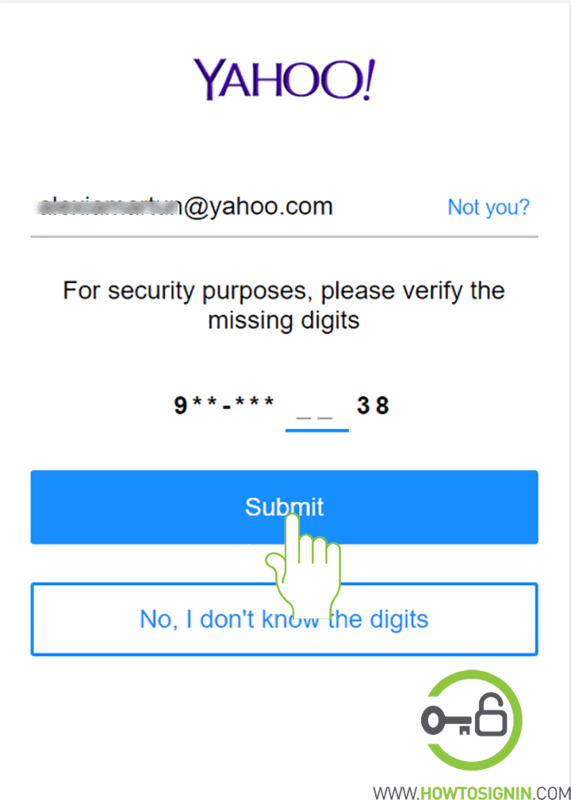 Security experts always recommend changing the account password on a regular interval to improve Yahoo account security. Change Yahoo Mail password if you think your account is compromised or someone also got access to your profile. 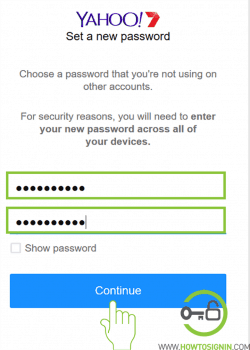 Do you have the same password for multiple accounts? Change the password immediately. 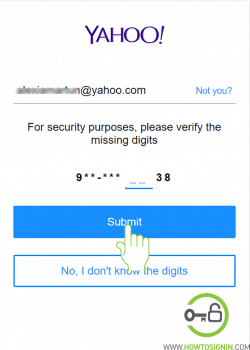 If your password is short and simple, and easy for others to predict then, you should improve Yahoo account security by updating login credentials. Whatever be the reason, it’s a good idea to update Yahoo password. 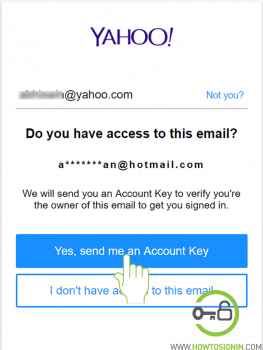 Beside regular reasoning, Yahoo accounts have been hacked in large scale in the past and almost every email account holders data has been breached. 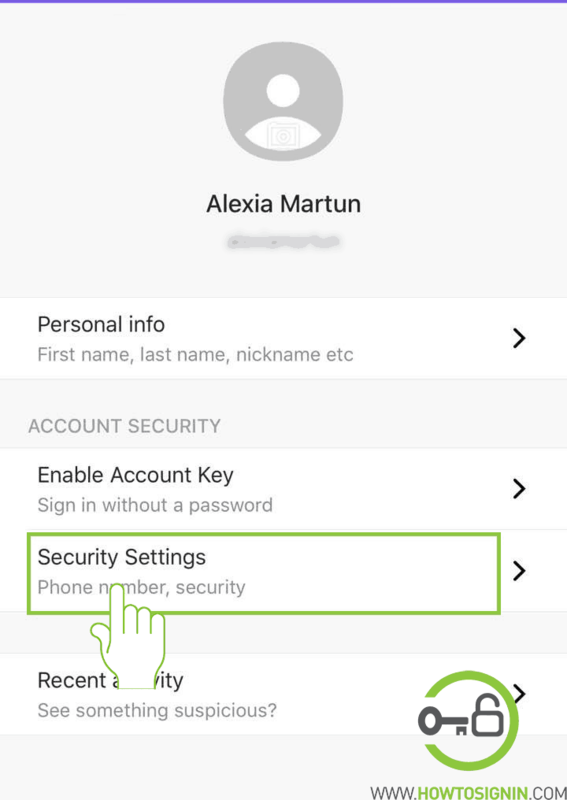 So, if you haven’t updated your security details recently, you’ve to do it now. Even if you don’t use Ymail, You might have created a Yahoo account to use Flickr, play fantasy-football or to use Yahoo messenger. 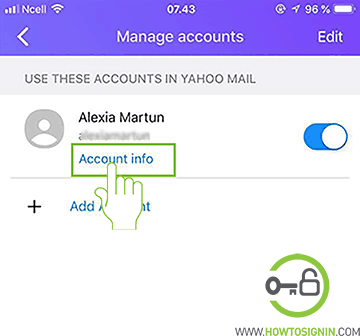 How to change Yahoo Mail password? 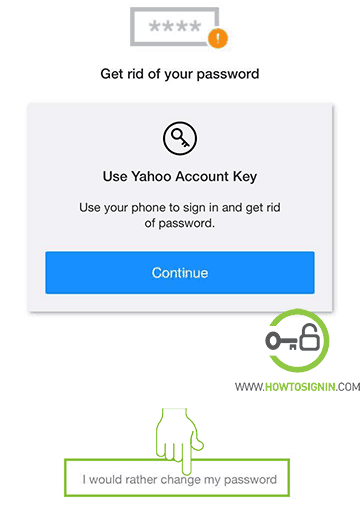 The fastest way to change Yahoo password is to follow this link. This link will take you to password setting page. Alternatively, you can also change the password via the menu in a few steps. 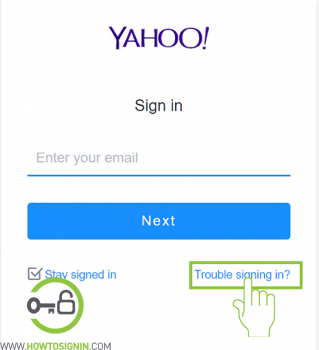 Step 1: Login to Yahoo email account from web-browser. Step 2: Click on your name on the top of the page and select Account info. Step 3: Select Account security from the ‘Personal info’ menu on the left sidebar. Step 4: Choose Change password option to the right in ‘How you sign in’ field. Step 6: Select the Continue button and Yahoo email password change process is complete. Yahoo may ask you to update your recovery email and password. Be sure your recovery options are up to date, and you have access to them. Or you can skip the process and update it later. 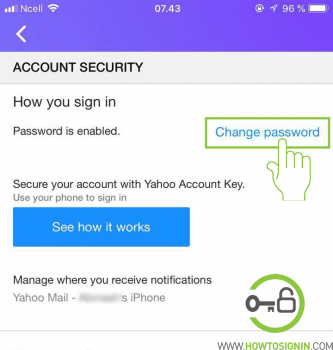 You can update your password via Yahoo Mobile app for Android and iPhone. 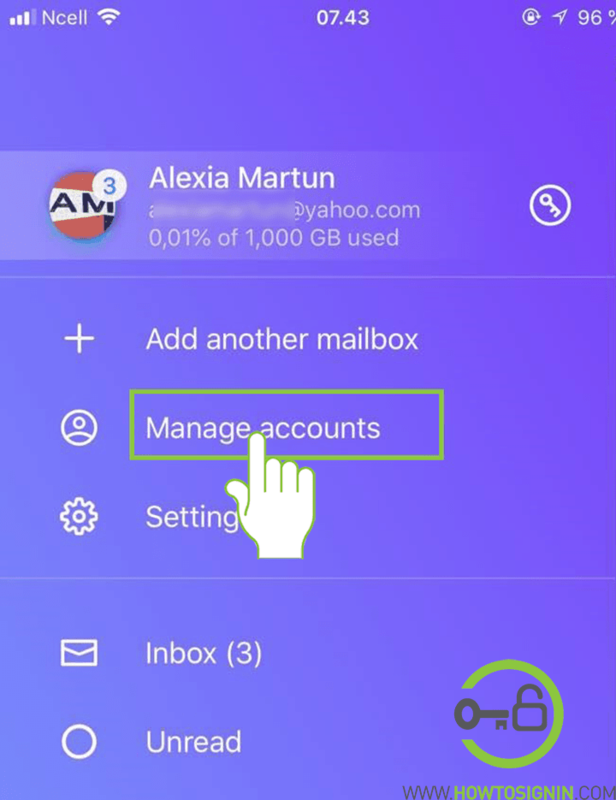 Open Yahoo Mail app from your phone. Open the menu from the app. Tap Account info just below your name. Go to Security Settings. 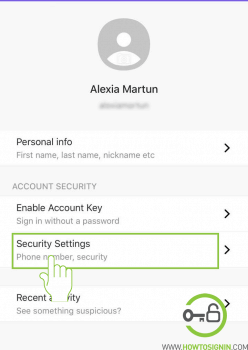 You may need to provide password or fingerprint to access security settings page. Select Change password under Account Security. 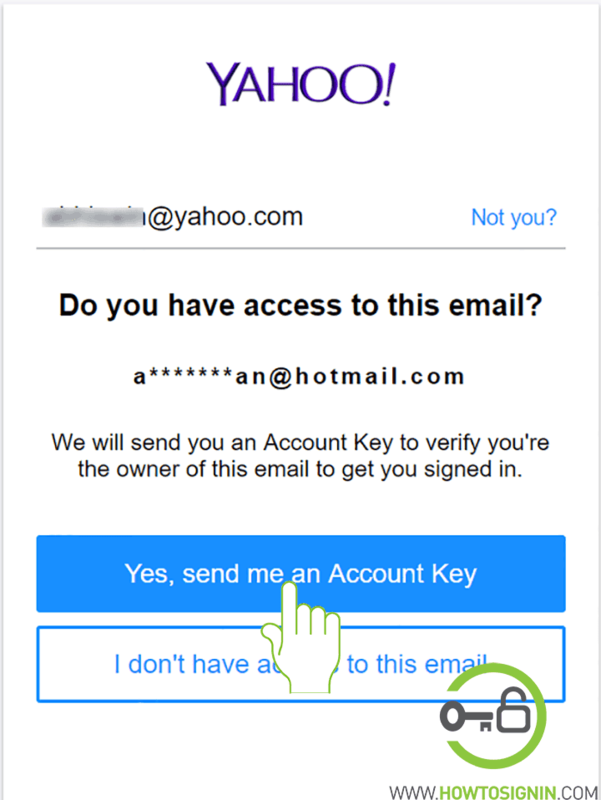 If you have not enabled Yahoo Account Key, you will be asked to use it. 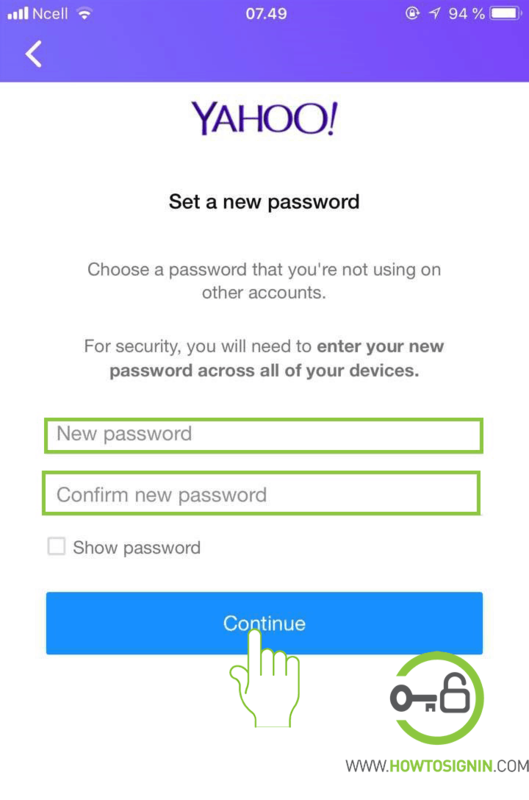 At the bottom of the screen, tap on ‘I would rather change my password’. 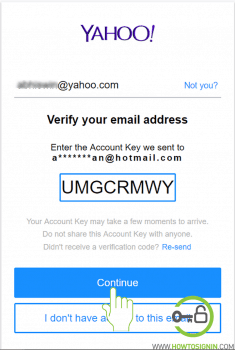 Type a new password for Yahoo Mail account and confirm it. You’ve successfully changed a password for Yahoo. Forgot Yahoo password? It’s not easy to remember login details of so many accounts these days. 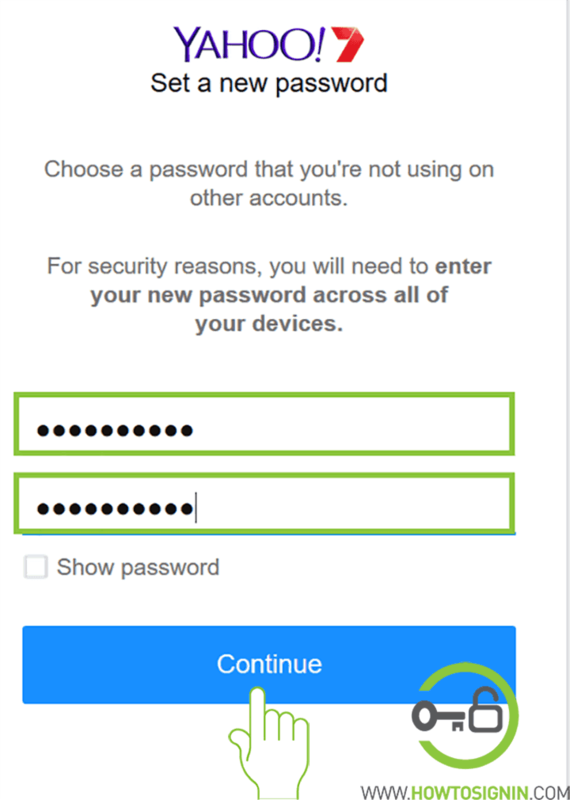 And as security experts recommend not to use the same password for multiple accounts, it’s hard to remember different passwords for different services. Fortunately, Yahoo password reset is a hassle-free task, and you can perform it anytime you want. Only one condition is, you should have access to recovery methods. Click on ‘Trouble signing in’ on the sign in screen. Provide the email address or phone number you want to recover. Sometimes it may ask you to enter the captcha code. Sign in helper page will ask ‘Do you have access to this phone?’. This page will show only the last two digits of your mobile number. If you currently have access to the number, click ‘Yes text me an Account key. Otherwise, select ‘I don’t have access to this phone’ and helper page will ask you ‘Do you have access to this email?’. Open Yes, send me an Account Key link. You’ll receive Account Key on text or email depending upon the method you’ve chosen. Didn’t get an Account Key? Click Re-send. Enter the Account Key you’ve received in verification page and click Continue. Unlike other account services, you’ll automatically log into Yahoo account without creating a new password. 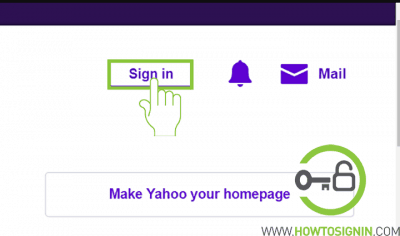 Open Create a new password button if you want to create a new password for Yahoo Mail. If you click ‘Continue’ instead, you’ll require new account key while accessing Yahoo next time. 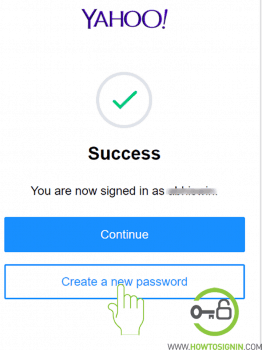 Create a new password and confirm it. Once you create a new password, you’ve to enter it on each device if you’re using Yahoo on multiple devices. After resetting the password, you’ll see your account recovery email and phone. You’ve got a new number or email? Update the recovery options, so you don’t lock out in the future. 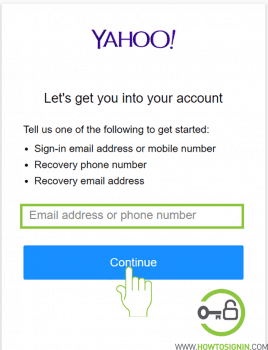 You can only recover Yahoo account which you’ve used at least once in last 12 months. 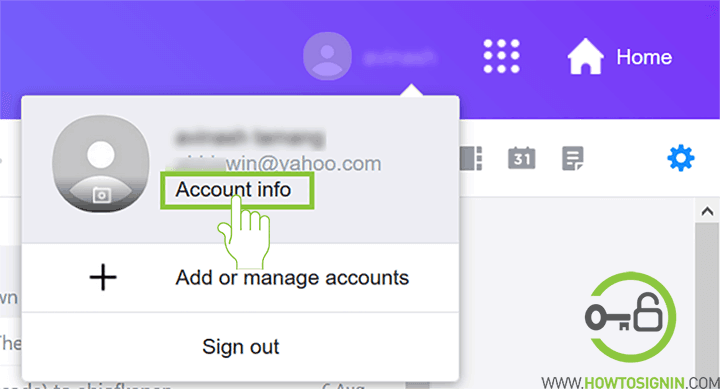 Yahoo accounts which are inactive for more than a year get terminated, and you can’t recover it. Can’t recover your account? You can always create new Yahoo account.